Born in the Bohemian town of Maffersdorf on September 3, 1875, Ferdinand Porsche displayed unparalleled automotive engineering genius from his earliest years, designing some of the world’s most iconic cars, like the Mercedes-Benz Kompressor and Typ S models. In 1938 Porsche began development of the Typ 64, the forefather of all Porsche race cars. Porsche captures the Porsche story through entries on the most iconic Porsche cars ever built, from the first 356 to the latest 911, to the mid-engine Boxster and Cayman, and all the front-engine cars including the 928, 944, 968 and Cayenne. No other sports car has achieved the success of those built by Porsche, on the street or on the world's racetracks. 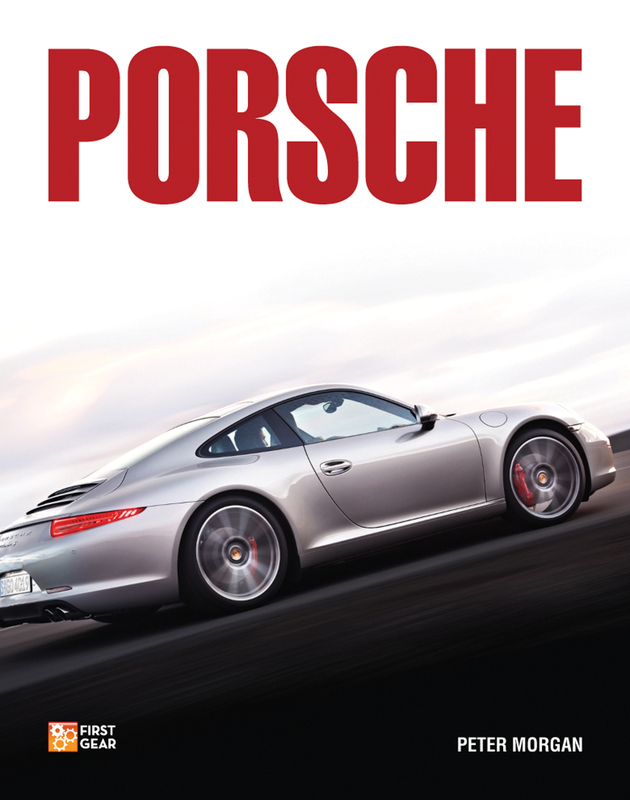 Part of Motorbooks' First Gear series, Porsche celebrates the German marque's history through lavishly illustrated profiles of the company's ground-breaking sports cars, each one supplemented with spec boxes and did you know? factoids.